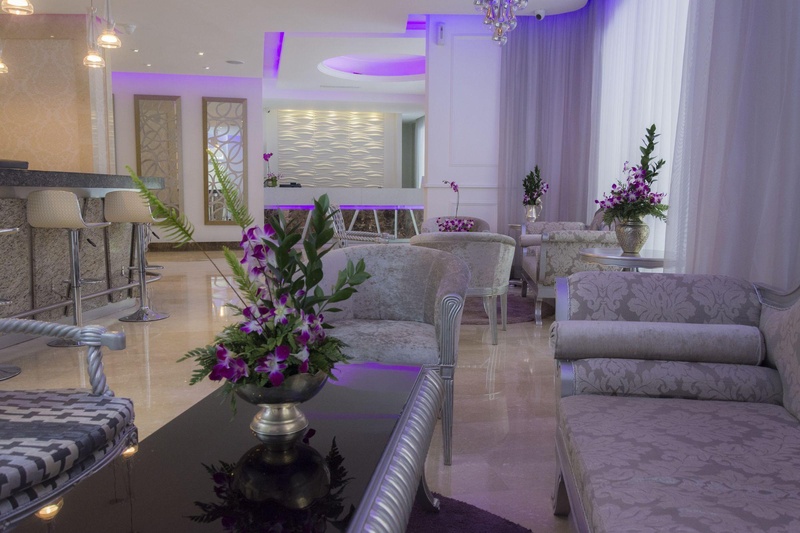 Strategically located just minutes from the heart of cosmopolitan Caracas, Hotel Continental Altamira is a great starting point for business travelers and vacationers visiting the city. Located right by tree-lined Plaza Francia, this impressive tower building offers incredible views of the city, as well as convenient facilities and distinguished English style. 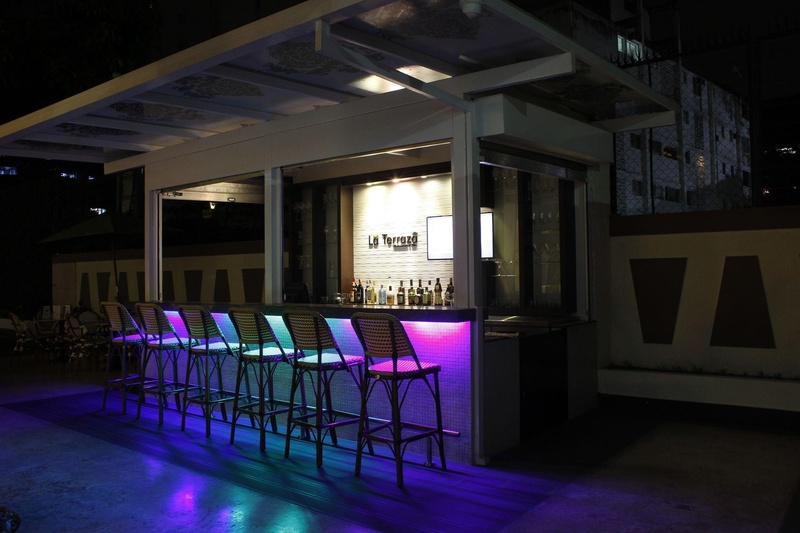 On the premises at Hotel Continental Altamira you'll find a convenient selection of facilities, including an outdoor swimming pool, event rooms, and a restaurant and bar. 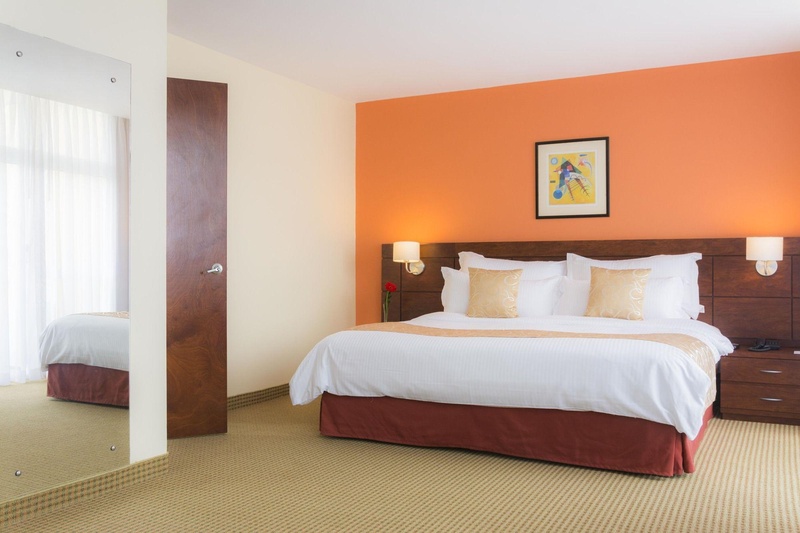 Enjoy comfort and quality during a memorable stay at this lovely hotel!